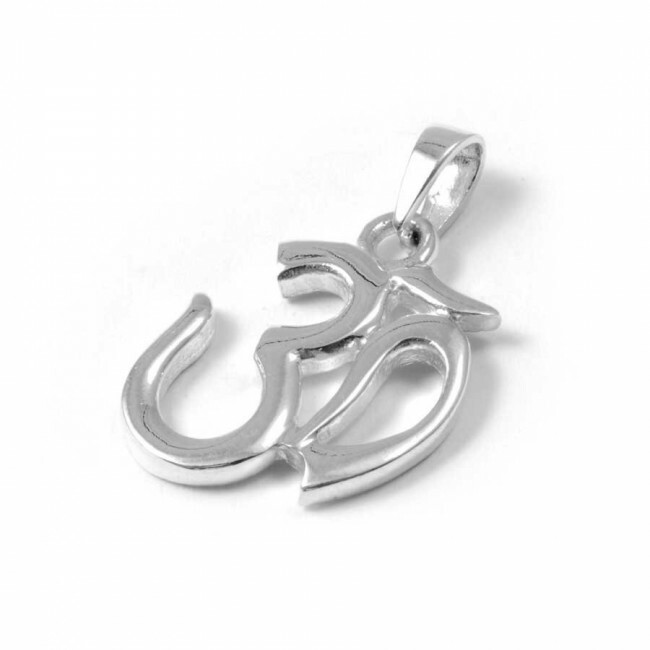 A precious, handcrafted sterling silver Om pendant, representing spiritual icon and sacred sound in several different religions. 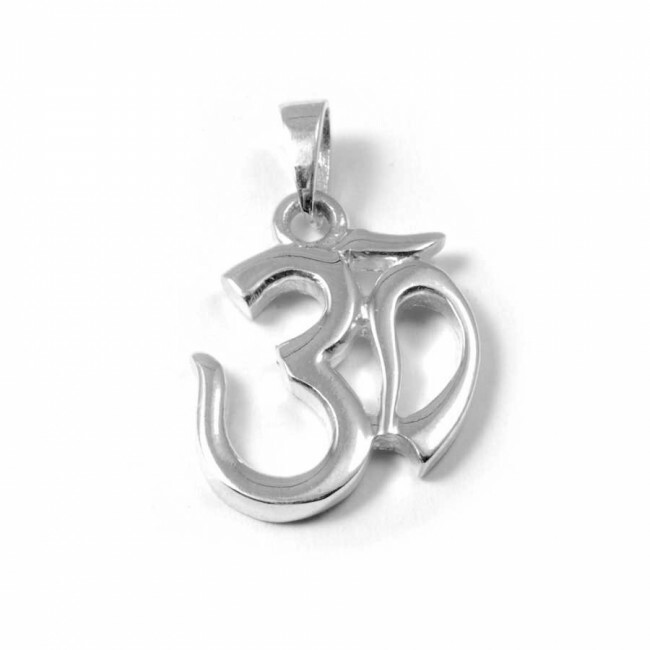 An elegant sterling silver pendant representing the Om symbol – one of the most important spiritual symbols in several different religions. 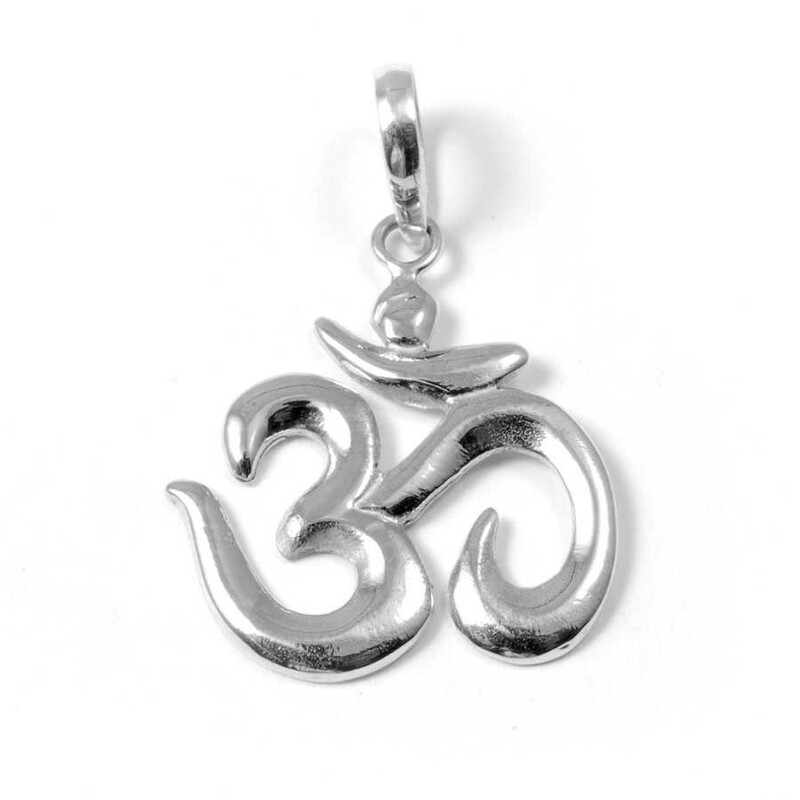 This beautiful little charm pendant feels lovely, and will bring positive energy to the wearer! 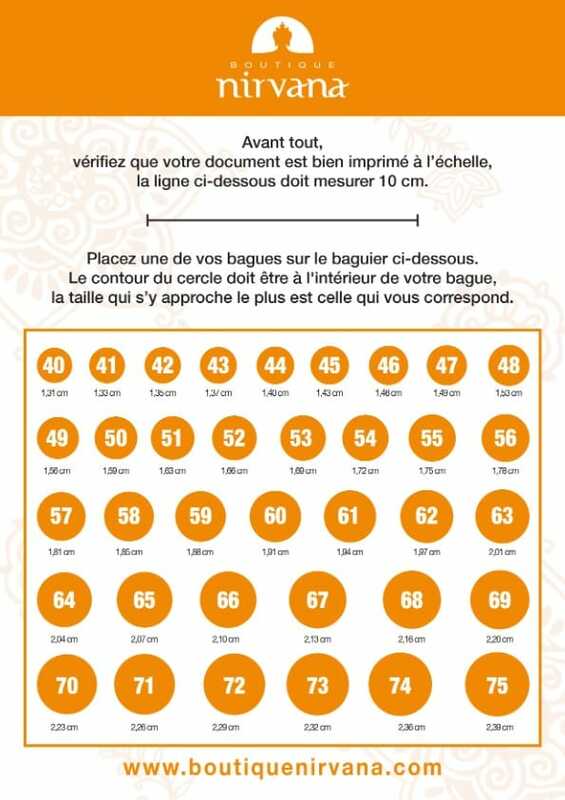 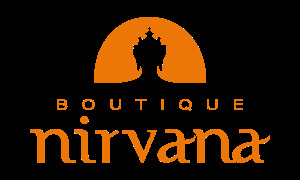 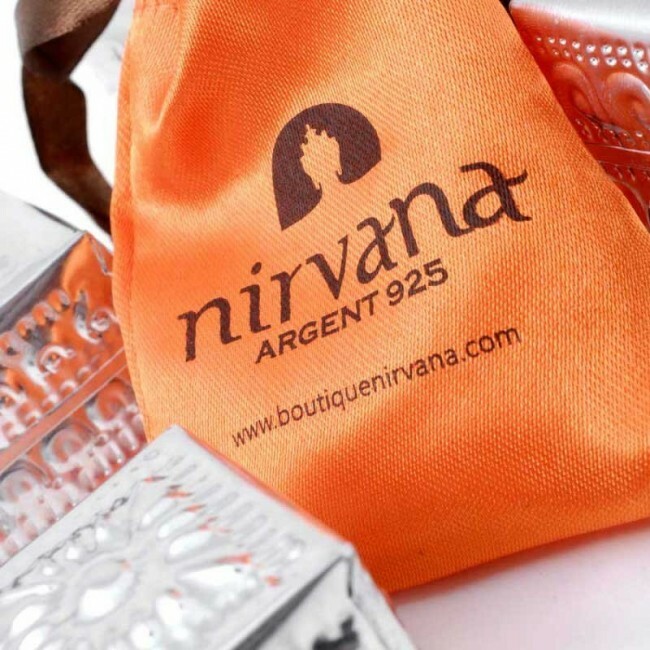 The precious Om symbol is a spiritual icon spanning several different religions. 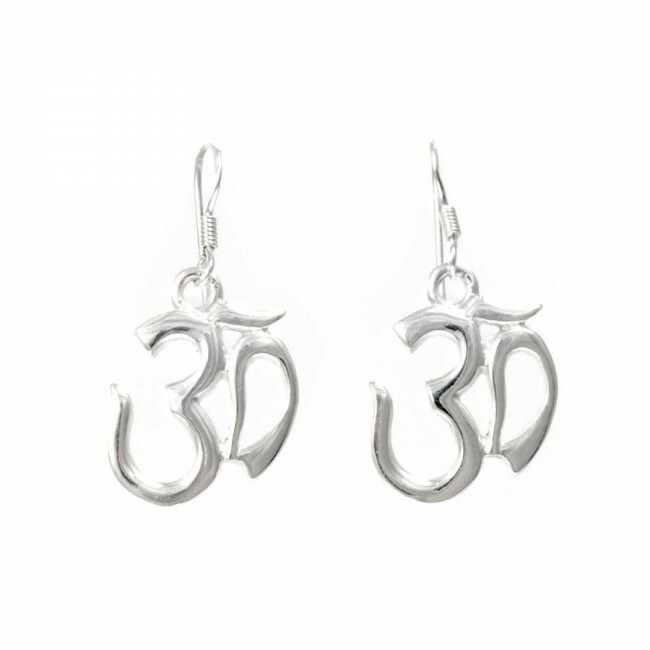 These unique dangle earrings are handcrafted in India from sterling silver. 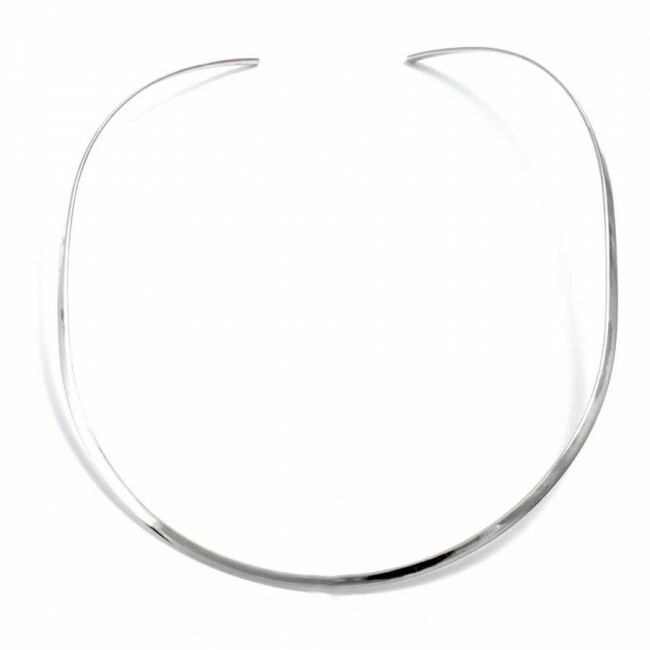 They are lightweight, and feel great to wear all day long. 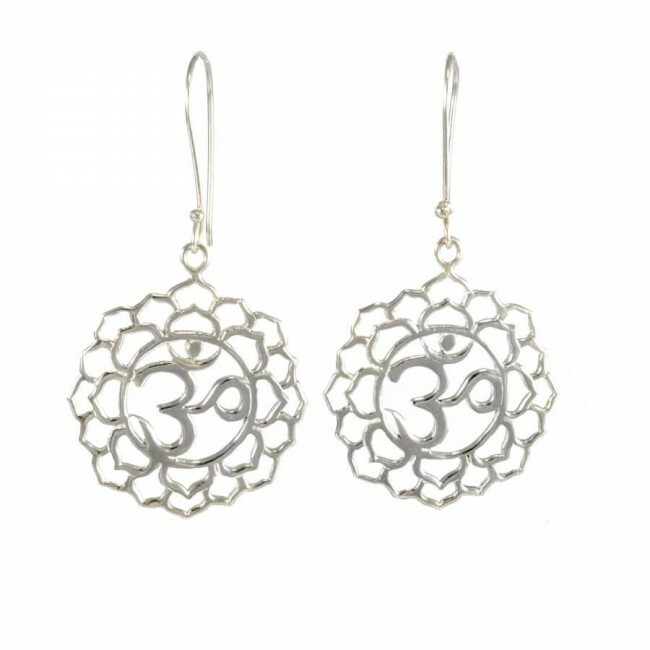 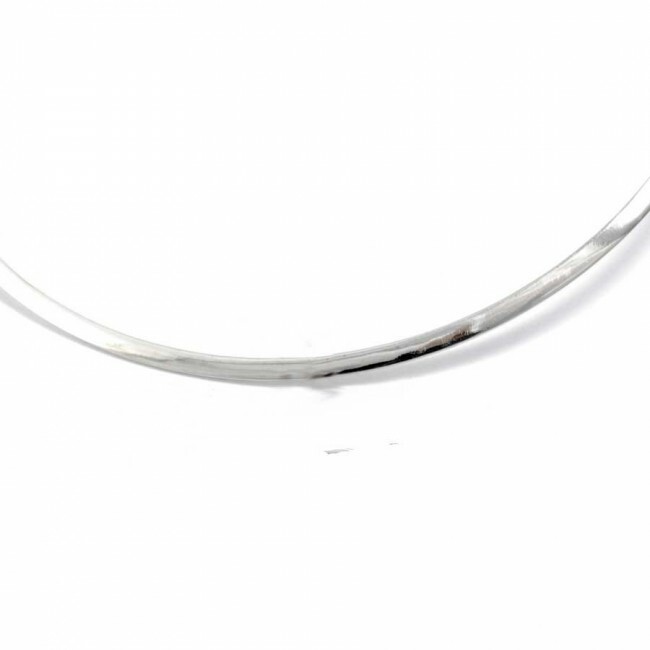 These beautiful bohemian drop earrings are handcrafted from sterling silver in Thailand. 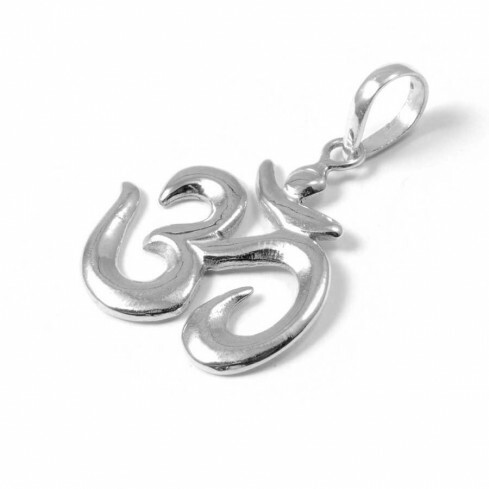 The precious Om symbol is a spiritual icon spanning several different religions. 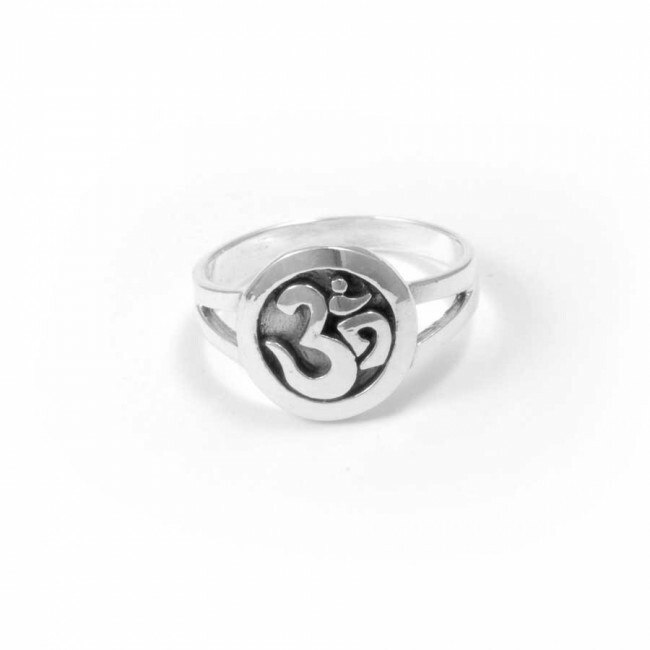 Unique handcrafted sterling silver ring featuring the precious Om symbol – a spiritual icon spanning several different religions. 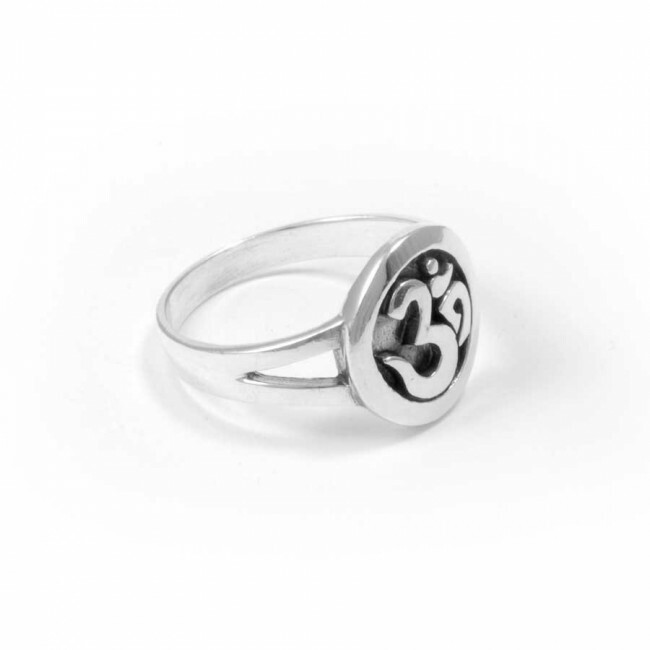 This gorgeous ring is eye-catching and fair trade.